Sony has just announced the new Sony WX800. 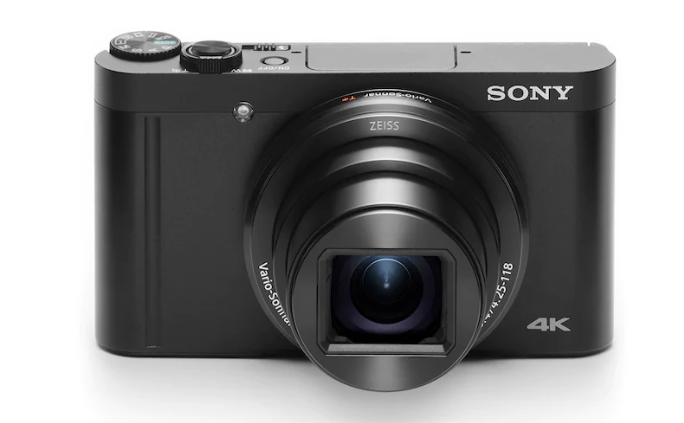 It is the world’s smallest compact camera with 24-730mm zoom lens. Despite its compact size, this new camera offers a broad zoom range, from wide-end 24mm to 720mm telephoto, and with Clear Image Zoom the subject can be magnified while effectively preserving high resolution, at up to 1440mm. With this powerful and compact camera, it’s ready to go where you go.Sony WX800 has Fast Intelligent AF and responsive Eye AF to help capture even distant subjects beautifully, while built-in Wi-Fi®/NFC™ makes sharing easy. This entry was posted in Sony camera and tagged Sony camera rumors on October 16, 2018 by admin.